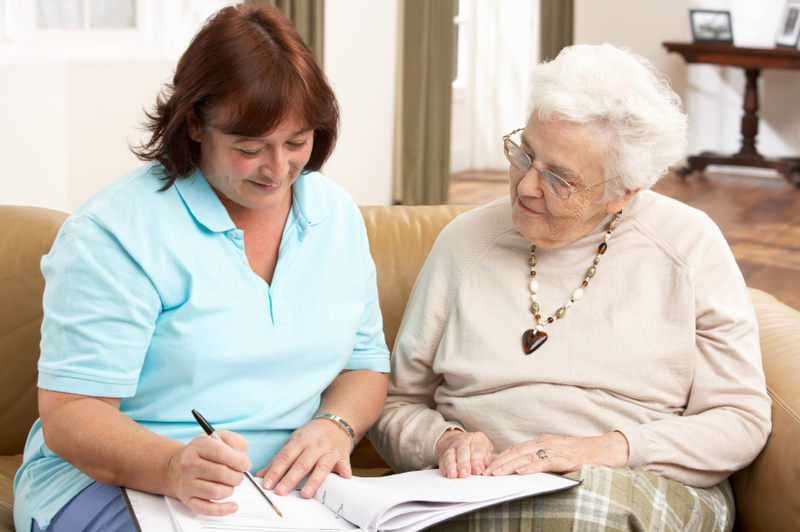 Transitional care services allow a person to heal from an injury or illness in the comfort of their own home instead of undergoing prolonged hospital stays. CarpeVITA Home Care’s transitional care services provide personal care and companion care for your loved one’s individual needs. We are here to assist you for as little as one hour a day or as much as 24 hours a day, 7 days a week, 365 days a year, depending on your health care needs.